local handyman with more than 30 years experience. please go to our website where you can view real testimonials with real phone numbers to verify my good reputation. also you can see some examples of our work. we charge by the hour and you only pay for the exact time nearest to 15mins of an hour i.e. 1hr 15mins if this is how long the job took. 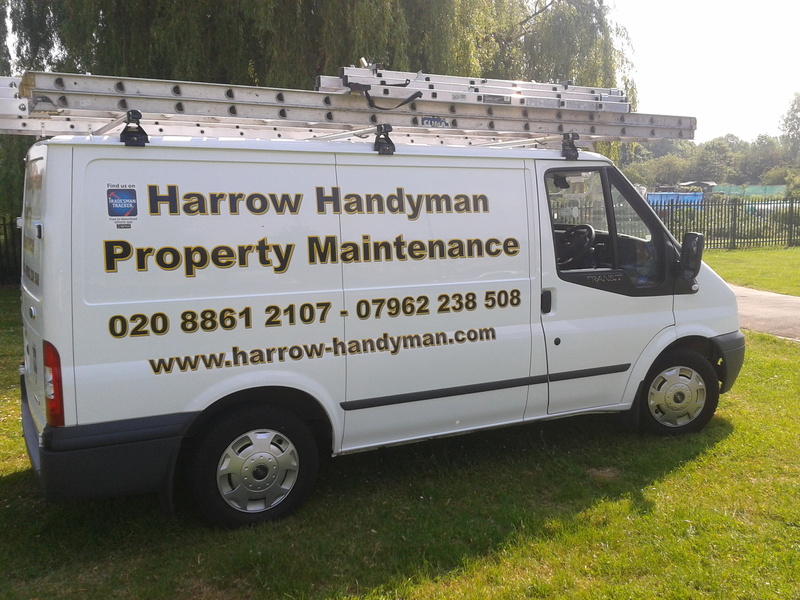 we have experienced tradesmen for brick laying, electrical installations, plumbing etc. all work guaranteed and you only pay when you are happy with the finished job.